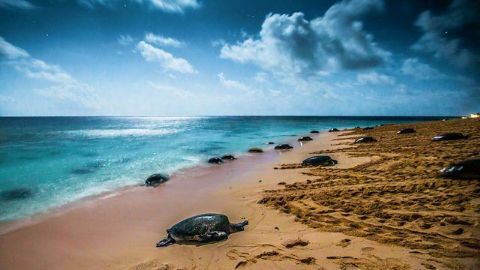 A look at the magic of Australia. Narrated by Barry Humphries. 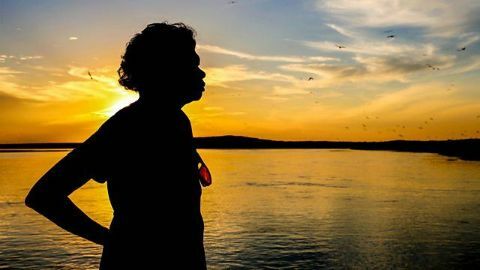 A natural history exploration of Australia’s magical coasts and islands, where three oceans create the perfect environment for whales, giant cuttlefish and sharks. 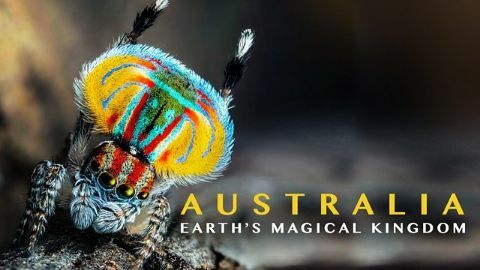 An exploration of Australia’s mesmerising wildlife and how they have adapted to survive in the human environment, including a dancing peacock spider in a suburban garden.